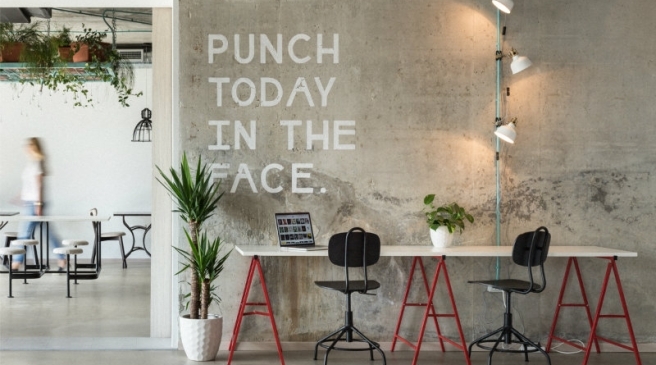 Work in Progress is a Coworking Space in Split, Croatia. and support your individual and collaborative projects. Come see us and see how we're living our values. 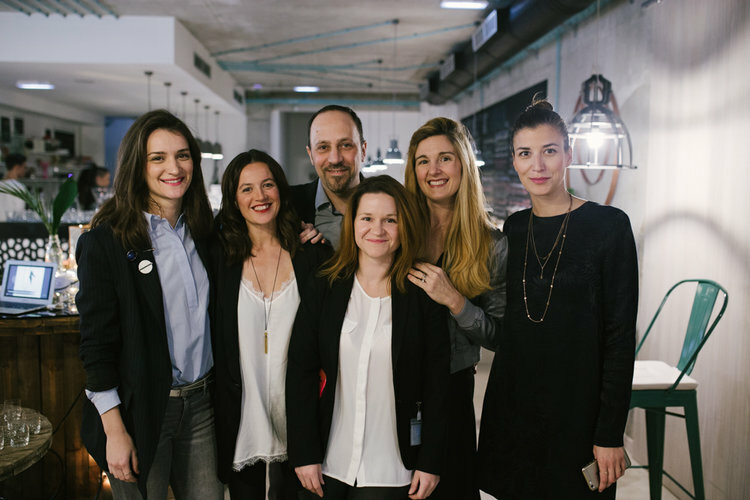 Need a place to work in Split?